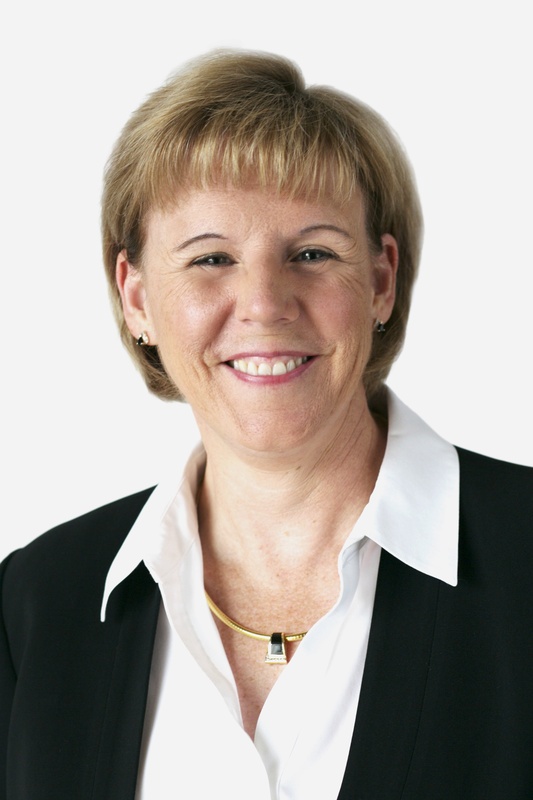 For more than 30 years, Karen has held leadership positions across the insurance industry. She was previously the Vice President of CGI's Insurance Practice, where she had responsibility for the development of their strategic direction and oversight of CGI's insurance software services, ASP services, and core insurance BPO practice. Karen’s opinions on insurance, technology, and transformation are highly regarded and often sought after by the press. She contributes to a number of insurance trade journals and is also a frequent keynote speaker at major industry conferences. Karen holds a Bachelor of Science from Springfield College.